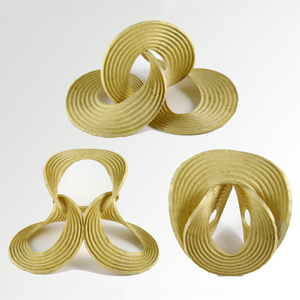 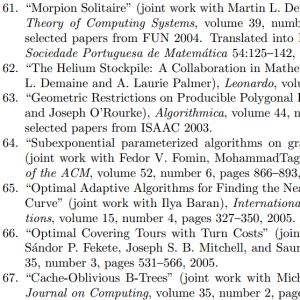 Above: 6.849: Geometric Folding Algorithms: Linkages, Origami, Polyhedra, which has freely available video lectures. 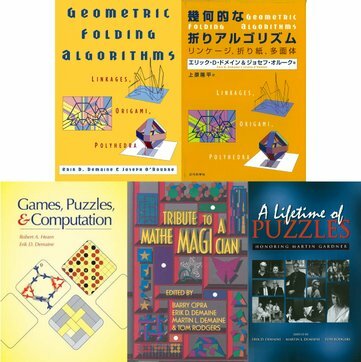 Above: Books Geometric Folding Algorithms, Games, Puzzles, & Computation, Tribute to a Mathemagician, and A Lifetime of Puzzles. 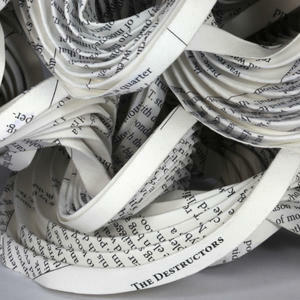 Above: Close-up of “Destructors IV” by Erik and Martin Demaine, folding printed text along curved creases. 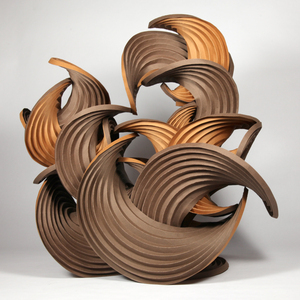 Above: A large “Curved Crease Sculpture” by Erik and Martin Demaine, on display at Guided By Invoices in Chelsea, New York. 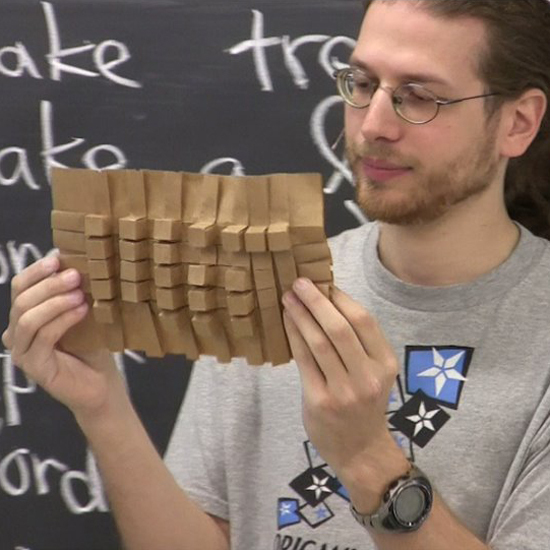 Above: “Computational Origami” by Erik and Martin Demaine, part of the Museum of Modern Art permanent collection. 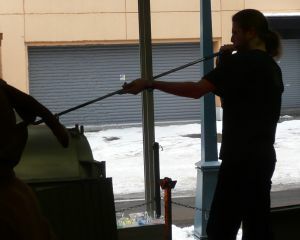 Above: “Lino Tagliapietra: Glass Magician”, a 13-minute film co-directed by Erik and Martin Demaine. 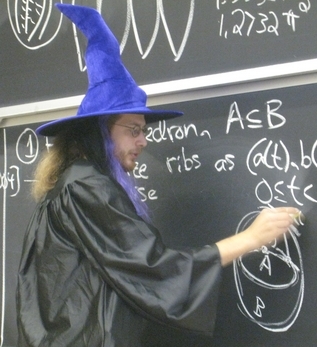 Now streaming free in the USA! 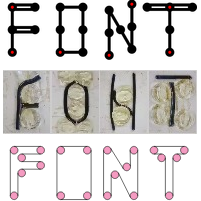 Above: “FONT” written in our linkage font, glass squishing font, and conveyer belt font. 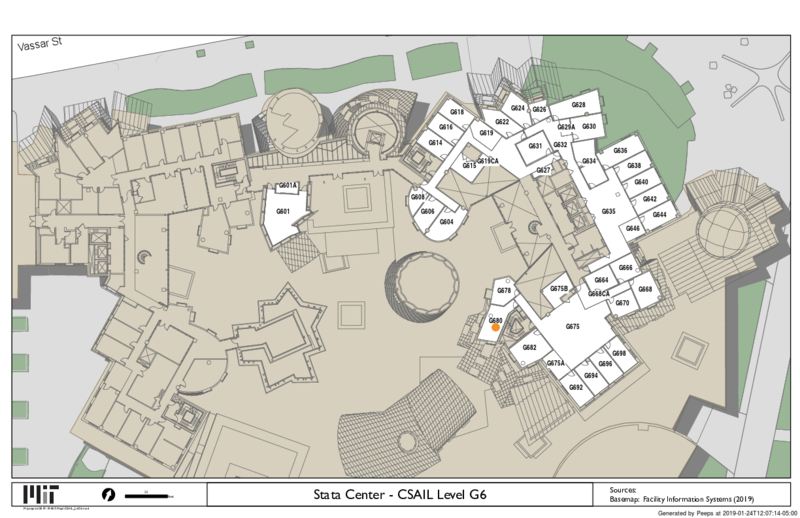 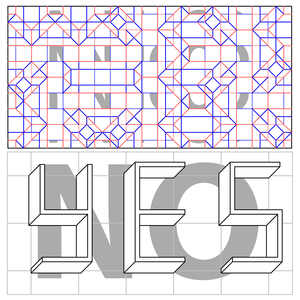 Above: “Yes/No” (2011), an inked crease pattern that folds simultaneously into a 3D “YES” and a 2D “NO”. 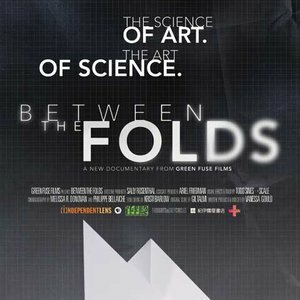 Above: Between The Folds, one of two documentaries Erik appears in. 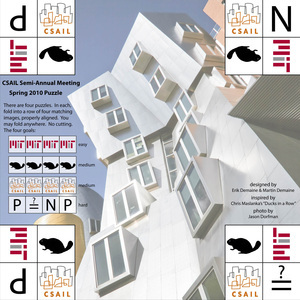 Above: CSAIL Semi-Annual Meeting Spring 2010 Puzzle, a folding puzzle you can print and try. 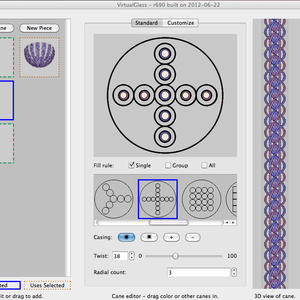 Above: Virtual Glass enables computer-aided design of blown glass, specifically glass cane. 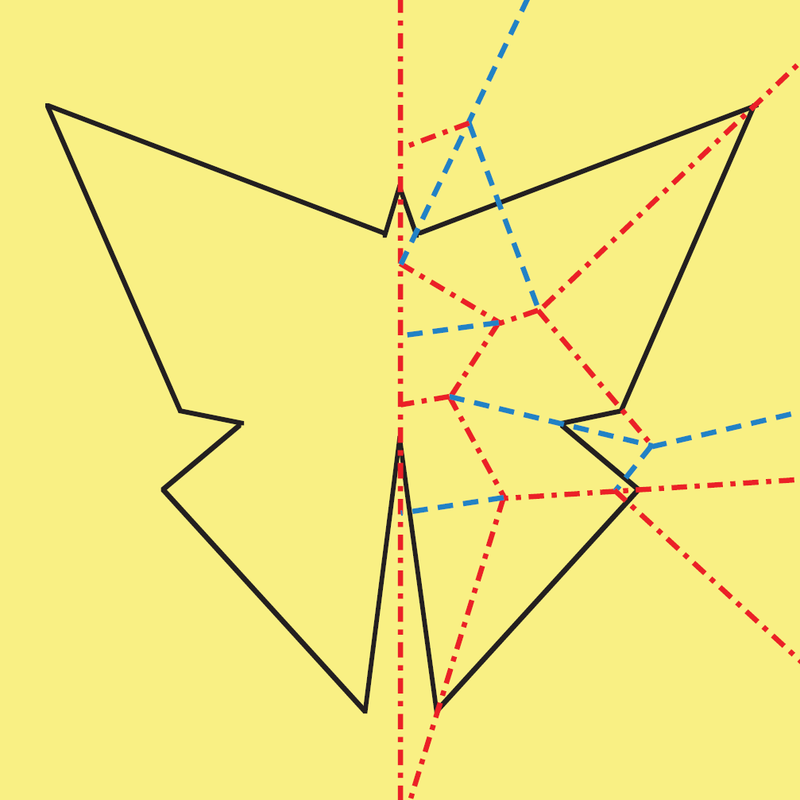 Above: Butterfly made by folding and one complete straight cut. 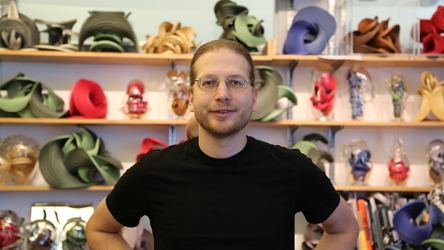 See also artist CV, last updated on June 28, 2018. 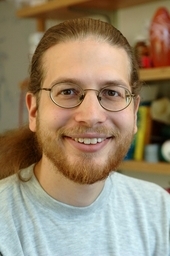 Last updated January 24, 2019 by Erik Demaine.